Roman remains, sweeping Georgian crescents and glistening waterways, a hot air balloon flight over Bath puts 2000 years of heritage and history into one unique vista. Famous around the world for imposing architecture and Roman relics, Bath is a vibrant city where the buzz reaches right up to the clouds. 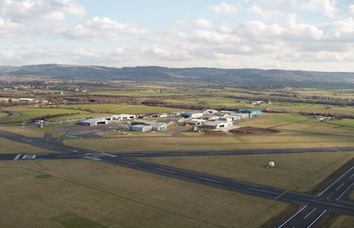 Gloucestershire Airport began life in 1931 known as Down Hatherley airfield. Our only launch site that also has other aircraft flying from it, this is a spectacular place to fly from. 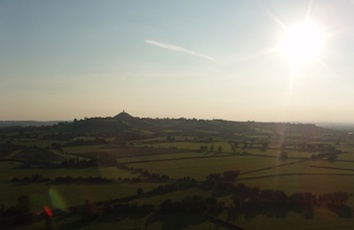 You will have stunning views, not only of the Airport, but of the surrounding countryside and towns as you gently float across the skyline. 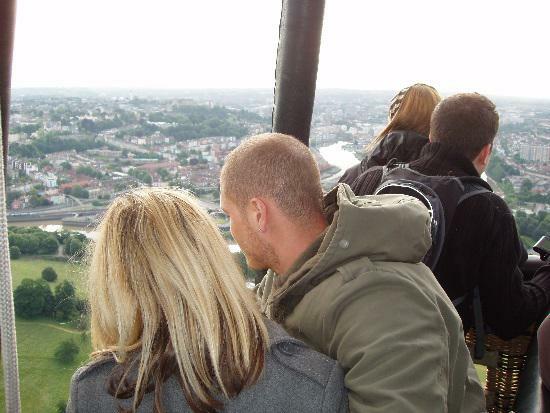 Arguably the most romantic river valley in Wales, a balloon flight in the Wye Valley takes you over an Area of Outstanding Natural Beauty that has been an inspiration for the nation's most visionary poets and artists. 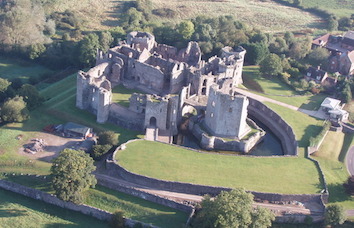 Launch sites – depending on wind direction – include Tintern, Raglan Castle, Monmouth and the Usk Valley. We are always keeping our eyes peeled and ears open for interesting and exciting new launch sites within our area of operation. If we find one we love, we’ll be sure to add it here, with pictures and location details. If you have any suggestions then please let us know via the ‘Contact’ button. 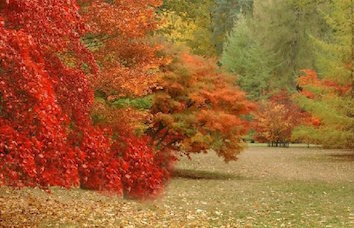 Whether you take off with a crisp early morning sunrise, or linger in the soft light of a long summer's evening, a hot air balloon ride from Westonbirt Arboretum – one of the oldest living landscapes in the country – presents you with a rich tapestry of colour and some of the most spectacular flying scenery in the region. 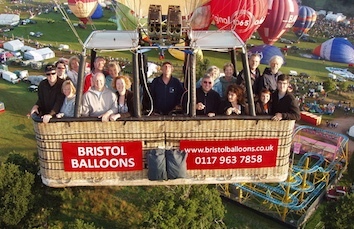 This, the largest balloon Fiesta in the UK, attracts thousands of spectators and visitors every year. Hot air balloon rides take place at approximately 6am and 6pm, so you can take your flight in the morning then return to the Fiesta to enjoy the day's entertainment, or spend the day at the Fiesta and enjoy a ride in the evening. Our larger balloons do need quite a lot of firm and accessible space to lay out, inflate and take off from, so usually have to fly from one of our standard launching sites shown on this page. 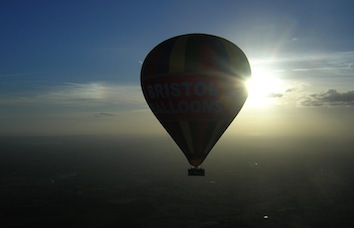 However, if you have an Exclusive Flight Voucher for a smaller private balloon flight you may be able to suggest your own launch site (subject to reasonable access, an inspection for suitability and landowner consent).